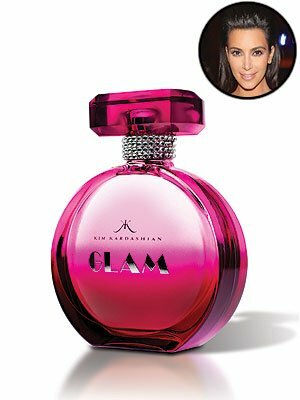 Kim Kardashian launched a new perfume and her latest campaign was shot before the birth of her daughter North West. 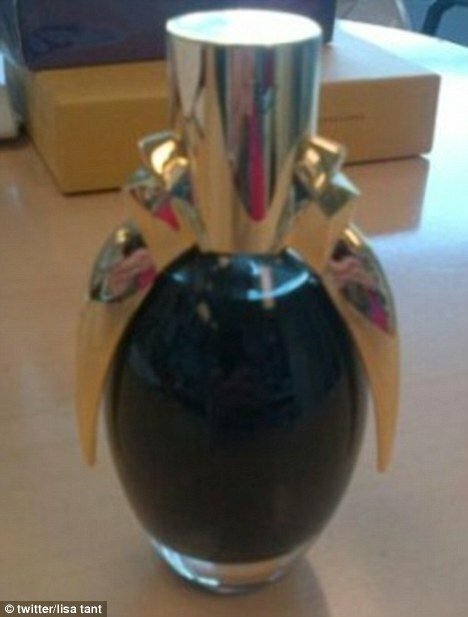 Interestingly the name of her new perfume is Pure Honey, the current shade Kim Kardashian’s new dye job. Kim Kardashian, 32, tweeted a picture of her fragrance campaign on Monday. “So excited to share that my fifth perfume, Pure Honey is here!” Kim Kardashian wrote alongside the picture, that features an extreme close-up shot of the star. Throughout Kim Kardashian’s pregnancy, the star was seen continuously on the go rarely taking a break, and it seems that having a baby certainly hasn’t slowed down the wheels of her many business ventures. 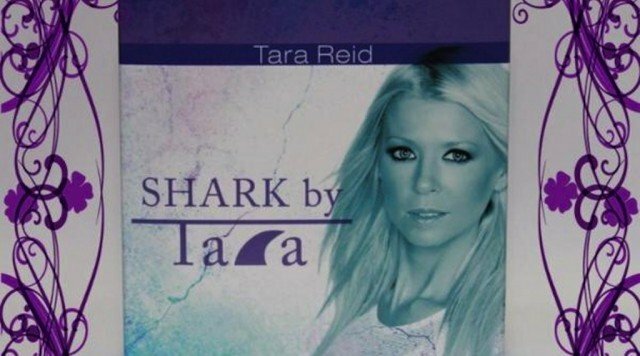 And like all celebrities who put their names to household products, Kim Kardashian claims she did more than just give her signature to the final design. “I am super involved from start to finish,” she claims. Pure Honey is Kim Kardashian’s fifth fragrance, which also include True Reflection, Glam, Gold and Signature. 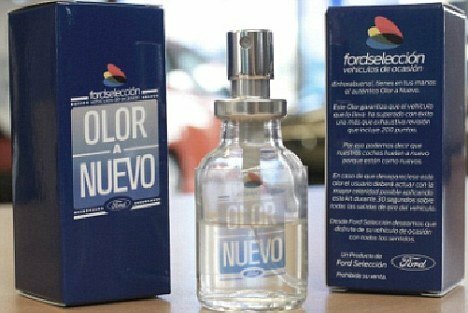 The Canadian operation of Pizza Hut has launched a fragrance after receiving an enthusiastic response to a post asking fans just how much they loved the smell of a box of its pizza being opened. Named Eau de Pizza Hut, the scent apparently has “top notes of freshly baked, hand-tossed dough”. Released as a limited-edition, its launch marks the Pizza Hut Canada Facebookpage reaching 100,000 fans. The post that inspired the ill-conceived idea read: “Do you love the smell of a box of Pizza Hut pizza being opened? It sparked 271 comments – both positive and negative, as well as 160 likes and 109 shares. Among the varied suggestions were “Grease Lightening”, “Eau Ver Weight” and “Heaven Scent”, as well as several nominations for “Pizzaz”. 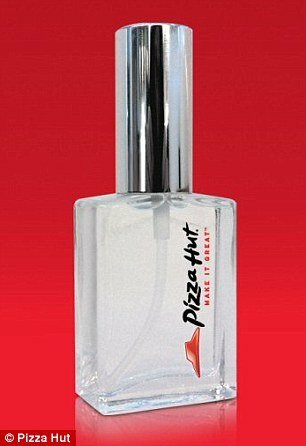 Though we cannot imagine anyone actually wishing to spend their hard-earned cash on the scent, Pizza Hut says that bottles will be given away to those who initially shared their desire for the pizza-scented fragrance. And thankfully it will not be making a presence in department stores – or at least, not any time soon. “For now, we’ve only produced 110 bottles of Eau de Pizza Hut, but who knows what the future has in store,” Beverley D’Cruz said.